thanks for the honest review- everybody's raving about it, i was gonna buy, but i won't now! models own are usually amazing! colour is good though, but not worth 3 coats! oh gosh, I had no idea this hed kanji was so bad, everybody is raving about it! 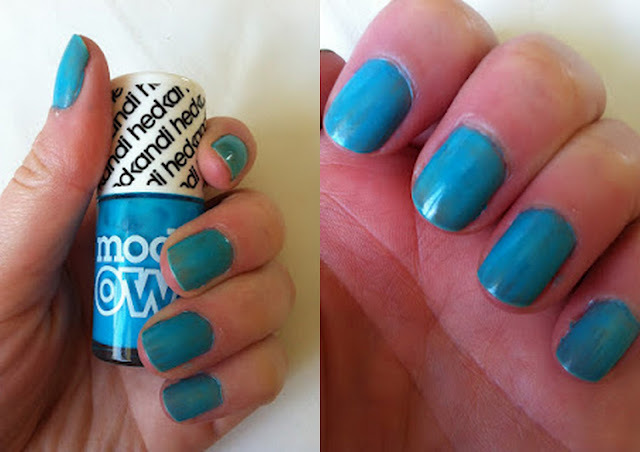 Have you tried it over a coat of white nail polish?...Wonder if that might help.